The award winning DROID 4 by Motorola will be available to handle even the most demanding lifestyles starting Feb. 10 in Verizon Wireless Communications Stores and online. Introduced at this year's Consumer Electronics Show (CES), the DROID 4 is the thinnest and most powerful 4G QWERTY smartphone measuring at less than half an inch thin. 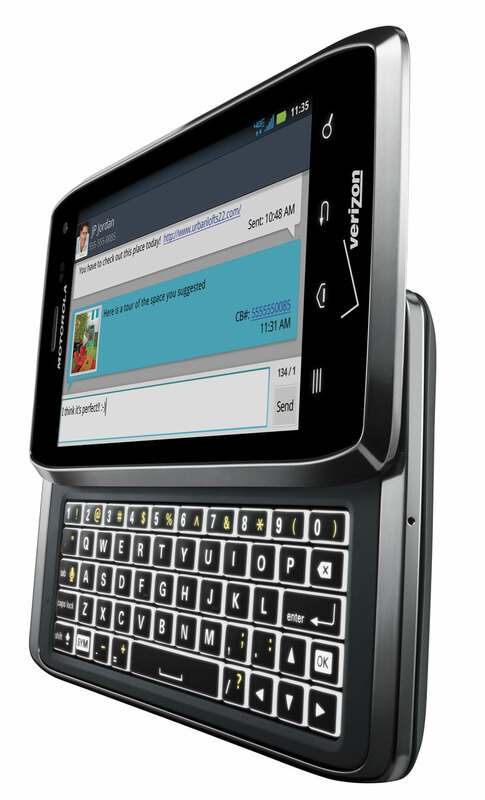 DROID 4 not only features a dual-core 1.2 GHz processor, but also a five-row QWERTY keyboard with a PC-like layout and edge-lit keys for fast, precise typing, even in the dark. Powered by America's fastest, most reliable 4G network, DROID 4 customers will have access to 4G LTE coverage in 195 markets covering more than 200 million people. 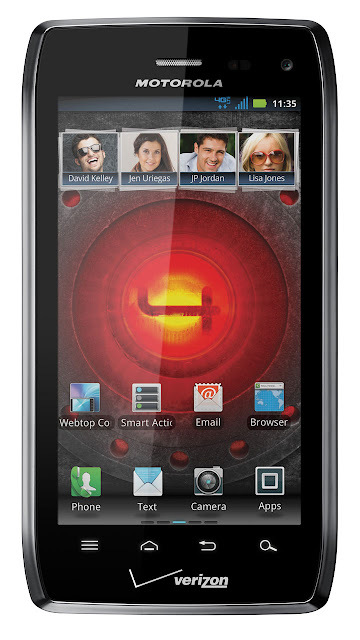 DROID 4 by Motorola will be available on Feb. 10 in Verizon Wireless Communications Stores and online for $199.99 with a new two-year customer agreement.